Roofing is something that every Stavely home owner needs to know something about, after all it is about the roof over your head and is directly linked to the quality of life in your house. Looking for a new roof for a house can be an exhausting work, the research for the materials and the negotiations with the Stavely roofing contractors, even before any material has been purchased and any work begun you may find yourself giving up the idea, just for the sheer scale of the project and what it involves. 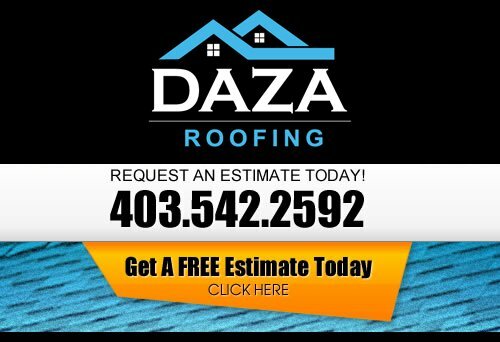 At Daza Roofing, our Roofing Contractor wants to be your Stavely Roofer. There are, of course, advantages to getting a professional Stavely roofing company to do the roofing for you. The number one advantage of hiring a roofing contractor is that you will be able to get expert feedback on what materials you need, for both aesthetic and practical reasons. If you have any questions about damage to your roof, or anything to do with style, you will be able to speak with your roofing contractor. Another advantage of using a Stavely roofing contractor is that you are ensured of having the job done right the first time, there should be maximal efficiency to the roofing contractor work, allowing you minimal time of work on your house and the absolute minimum discomfort for you and your family while the work is being done. When you are in the market for a new roof or a Stavely Commercial Roof Replacement, you should weigh your options and let a professional contractor explain the roofing types that are available. 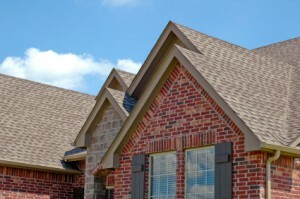 Our well-known reputation as top notch roofing contractors means that we go above and beyond to exceed your expectations. We have a client base that stems from providing reliable roofing services, using the best materials and professional workmanship. If you are looking for a professional Stavely roofing company, then please call us today at 403-542-2592 or complete our online request form for a free estimate.